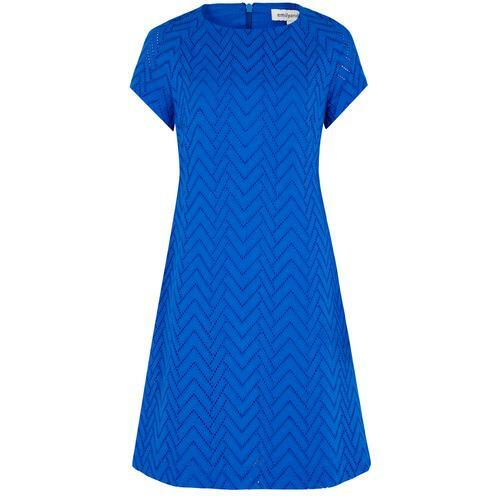 A fab dress from Marmalade, the 60s Mod military pocket dress is a wonderful garment for the upcoming season. In a contrasting white and black, this stylish Marmalade dress has an A-line silhouette and envelope style pockets with decorative white buttons on both the chest and hips, a pointed white collar with a vertical stripe down the middle, and white hems and cuffs. 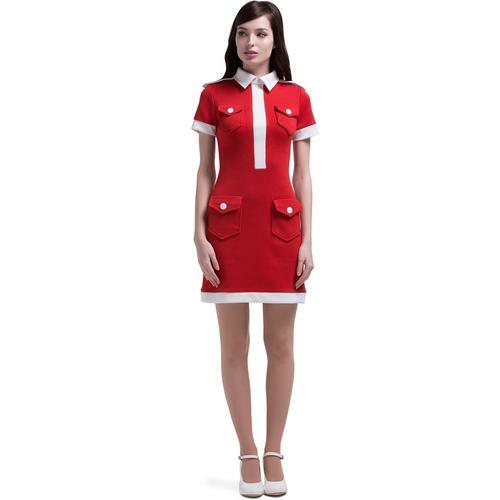 For the extra Mod military vibe, this dress has epaulettes on the shoulders. 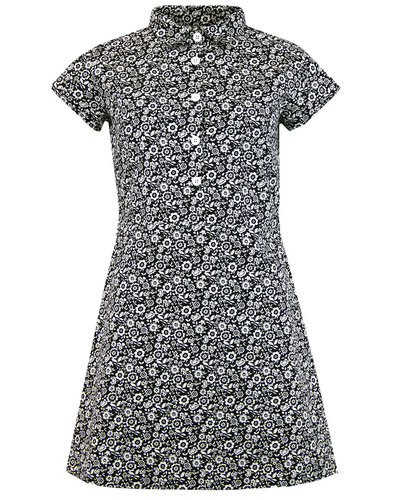 60s Mod Military pocket dress in black from Marmalade. Envelope pockets on chest with decorative buttons. White hem and sleeve cuffs. 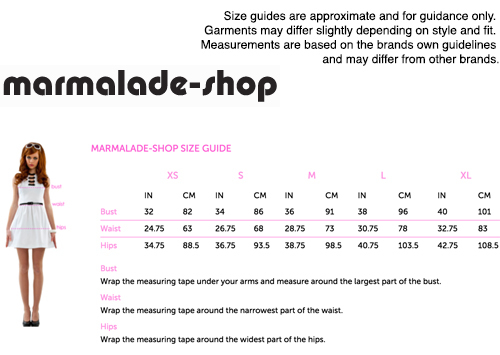 Fastens with hidden back zip.